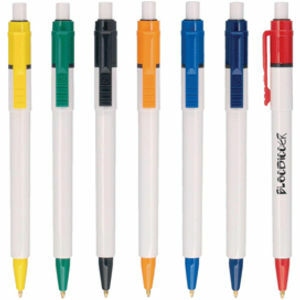 Hugely popular solid plastic push button ballpen with great print area. We have a huge range of colours to choose from with several different finishes. 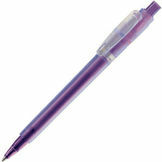 Choose the Baron Colour for a white pen with coloured fittings or the Baron Extra for a fully coloured pen. 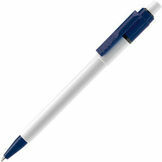 This pen has blue ink.